A university student accidentally created a highly explosive chemical in a college science lab, the same substance used by terrorists in the 7/7 London bombings of 2005 and the Paris massacre of November 2015. 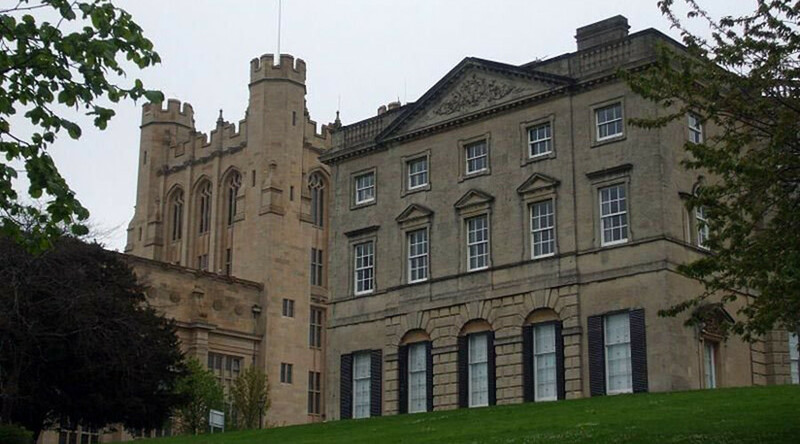 An investigation into the incident, which took place at the University of Bristol last week, confirmed that the unnamed PhD student had “unintentionally formed” 90g of the chemical triacetone triperoxide, also known as TATP. The dangerous substance was the by-product of a “routine procedure,” thought to be another academically relevant experiment. The campus was swiftly evacuated after the error was identified and a Royal Logistics Corps Bomb Disposal unit deployed to move the substance and dispose of it with a controlled explosion in a nearby park. Nobody was injured. “We have robust contingency plans in place to deal with incidents of this nature,” a spokesman for the university said. TAPT was used in the suicide vests worn by the terrorist gunmen who attacked Paris in November 2015, and was found by the Belgian police in the bombing of Brussels Airport. Bristol University has assured the public it is reviewing its safety procedures to “determine whether additional checks” could be put in place before similar experiments are performed in future.